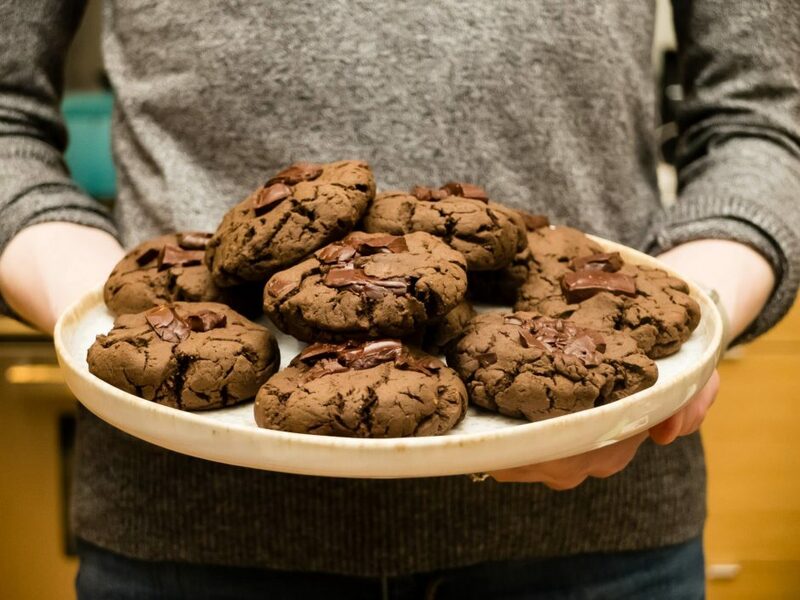 I’ve got to give it to these Chewy Double Dark Chocolate Cookies: They’re decadently rich, ultra chocolatey and they just happen to be vegan. What’s not to love? Using a fork or electric mixer, cream together the coconut oil and coconut sugar in a large bowl. Then add the maple syrup and mix until well combined. Lastly, add the flour to the mixture and stir until just combined (be careful not to over stir). Then gently fold in the chopped chocolate. Roll dough into medium sized balls and evenly distribute, about 2 inches apart, on a cookie sheet lined with silicone baking mats (or parchment paper). Bake for 12- 15 minutes, or until edges are lightly golden and the tops look crisp. Cool for 1 minute on cooking sheet before transferring to cooling rack to cool completely. ENJOY! If your coconut oil is liquid, chill in the fridge for a few minutes so it solidifies. 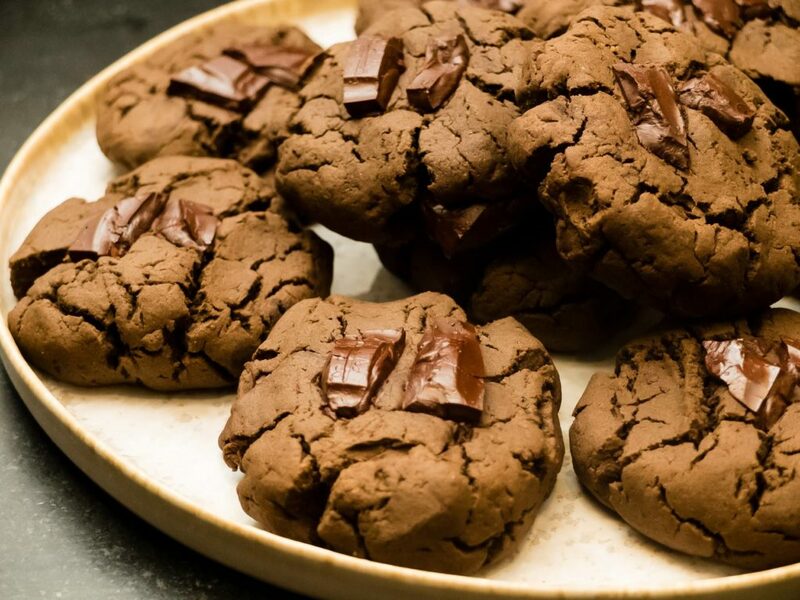 Set aside a small amount of the chopped chocolate to place on the cookies before baking for presentation. You can also add chopped nuts or desiccated coconut. If the temperature is warm where you are, you may want to chill the dough in the fridge for 30 minutes to firm up the consistency. This will prevent the cookies from spreading out too much whilst baking. Hong Kong: a small but mighty harbor-side megalopolis, stacked high with skyscrapers, packed with culture and history and brimming with busy professionals and tourists. It’s the definition of an urban oasis with an endless array of things to see and explore. Below you’ll find a list of my favorite places and spaces organized by category. Clad with business travelers and fashionable couples, this 68-room, boutique hotel strikes the perfect balance between tradition, modernity and coziness. The lofty ceilings and interior details (buttery leather, chinoiserie accents, inviting color palette) make guests feel as if they’ve stepped into a private residence rather than a hotel. For what this location lacks (a gym and spa), it makes up for in restaurants and service. The Nespresso machine in every room is also gold for jet-lagged java lovers much like myself. As the first and flagship hotel of the group, you can expect every aspect of your stay at The Mandarin Oriental Hong Kong to be dripping in inexplicable extravagance, comfort and attention to detail. This hotel is brimming with amenities including 10 award-winning restaurants, a fully equipped fitness center and atmospheric spa. While all guest rooms and suites offer floor-to-ceiling windows, I suggest taking full advantage of the location by booking a room with a view of Victoria Harbor. Step off of the bustling streets of Tsim Sha Tsui and into The Langham where eyes immediately feast on a combination of classic British heritage and art-deco design. Each spacious, calming guest room is equipped with the Langham Blissful Bed and an exclusive, 7 option pillow menu for maximum sleep comfort. Amenities are aplenty (dining, fitness center, service) and the location is ideal for both leisure and business travelers. Afternoon tea in the Palm Court is an absolute must! The minimalistic design of Tuve perfectly encapsulates the essence of Scandinavian design; simplicity without overt starkness. This atmospheric oasis has an intentionally pared-back atheistic which contrasts the city’s innate sensory overload. Each guest room is a crafted blend of white, wood and polished concrete; finished with luxurious linens, touches of oxidized brass and ambient lighting. While this hotel doesn’t offer many in-house amenities, the 24 hour concierge team will gladly provide recommendations, reservations and customized itineraries for your stay. I must preface this section by saying the selection, variety and sheer amount of food offerings in Hong Kong is overwhelming. To make matters even more complex, it’s rare that you’ll have a bad meal anywhere. Quality, flavor and presentation are at the utmost importance from small street vendors all the way to Michelin Star awarded restaurants. Tucked away at the end of Kau U Fong, you’ll find an unassuming grey building which houses a spectacular array of flavorsome sushi, fresh seafood and an extensive sake menu. Ronin offers walk-in seating at the bar, but if it’s a table you’re after, be sure to call ahead or book a reservation online. The first Chinese restaurant to be awarded the coveted 3 Michelin stars, Lung King Heen serves up the finest of Cantonese cuisine with sweeping harbor views. Reservations are recommended. Be sure to check the dress code based on your intended dining time. Devout vegans and passionate carnivores alike flock to Grassroots for the same reason: impeccable vegan cuisine. Chef Peggy Chan masterfully combines the freshest, most nutrient-dense, plant based ingredients and serves them up in a industrial, eco-chic setting. This is not your typical ‘hippie’ joint and despite your dietary preferences, this is not an experience you want to miss. Tucked away in the northeastern New Territories you’ll find 400 year old Lai Chi Wo – one of Hong Kong’s best preserved walled Hakka villages with intact wetlands. The village consists of historical houses, temples, ancestral halls and a beautiful village square shaded by old banyan trees. In addition you’ll find acres of lush, biodiverse terrain for exploring as well as sustainable food crops. There are 90-minute guided tours every Sunday and on public holiday (11am and 1:30pm). Register at the village square or email before you go to ensure a place. Private tours can be arranged on weekdays; make sure to contact two weeks in advance. 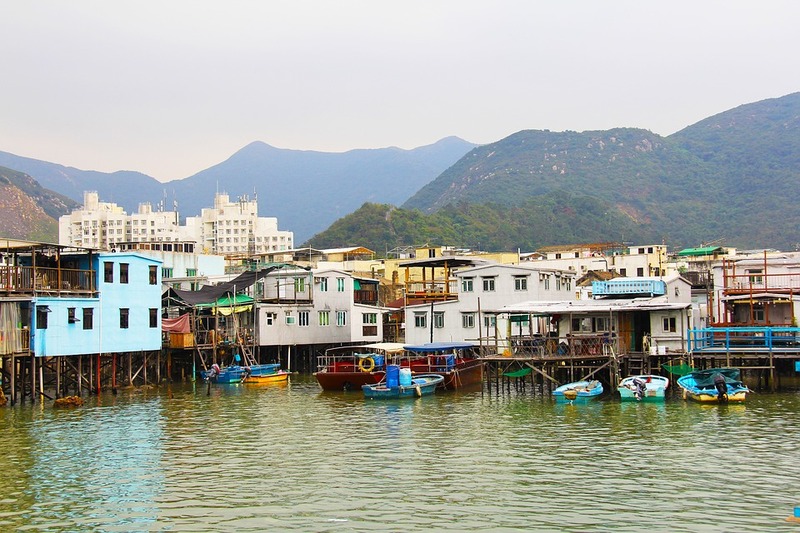 With brightly-colored, stilted homes sitting over tidal flats, sweeping water views and the constant hum of fishing boats and friendly merchants selling local delicacies, it’s no surprise that Tai O is a popular destination. 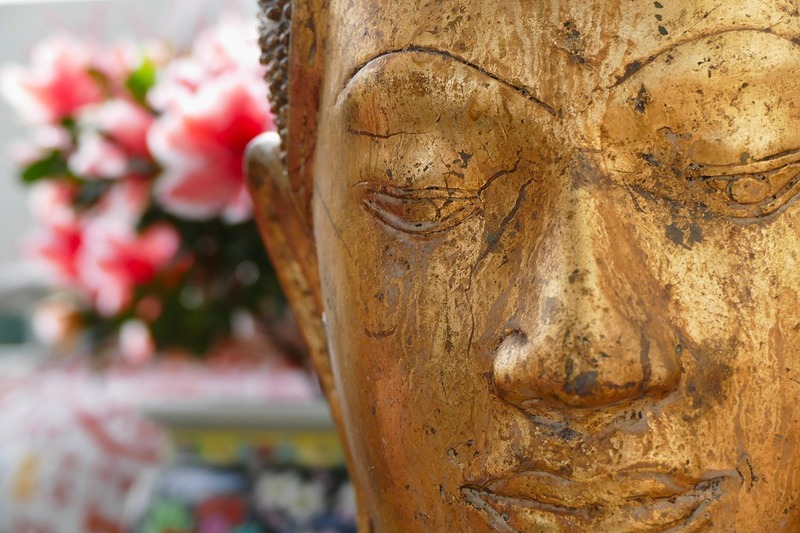 If you’re already visiting the Big Buddha, Tai O is just a 15 minute bus or taxi ride away. You can easily spend hours here exploring the market or catching a boat ride through the canals to see the iconic, vibrant homes up close. Locals and tourists alike hop aboard the Star Ferry for both it’s striking views and efficient sailing route. 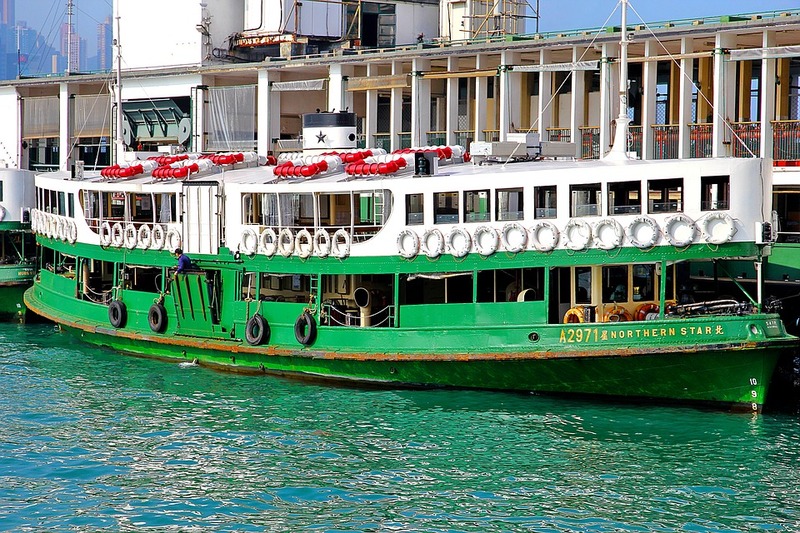 These charming green and white ferry boats have been shuffling passengers from Hong Kong Island to Kowloon since 1888. The iconic ride was even dubbed ’50 Places of A Lifetime’ by National Geographic. The Hong Kong Museum of History effortlessly squeezes four million years of historical information and artifacts into 7,000 square feet. The museum has made immense efforts to curate the most comprehensive collection of archeological, historical, and ethnographical pieces pertaining to Hong Kong and South China. The Ten Thousand Buddhas Monastery is nestled into the Po Fook Hill mountains overlooking the lush Sha Tin in the northeastern New Territories. The monastery (where no monks currently reside) is composed of one main temple hall, a nine-story pagoda, and several shrines, pavilions and halls spread on to two main levels of the mountainside. 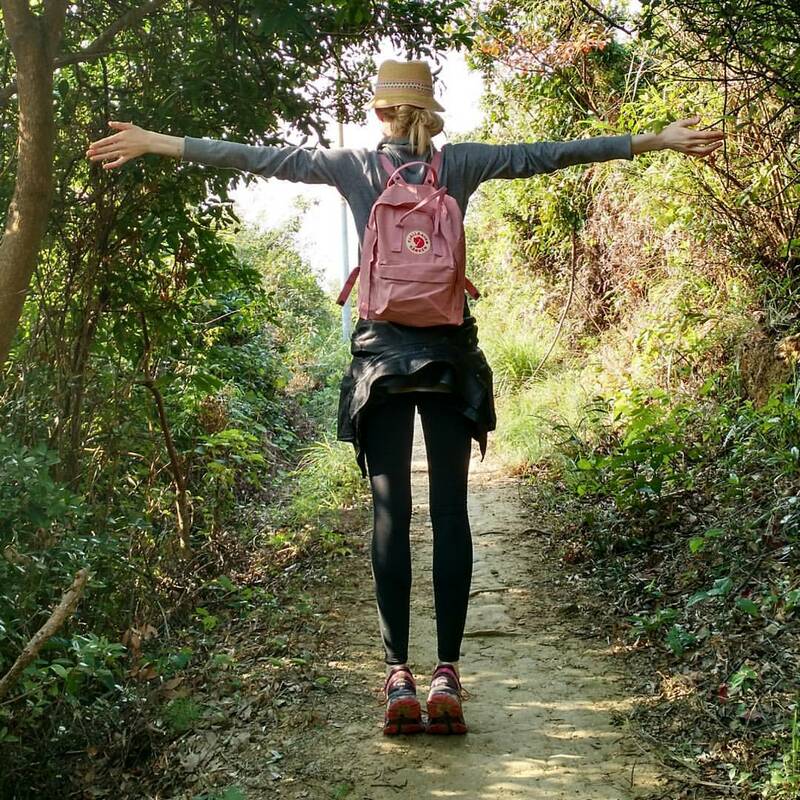 This is a fantastic half day trip filled with scenic views, plenty of walking and the luxurious sound of silence which is easily found but rarely accessed in Hong Kong’s countryside. Aqua Luna offers a series of cruises from the daytime Harbor Discovery Tour to the Symphony of Lights Dinner & Cruise. For those who want to see the sights without testing the limits of their sea legs, book the 45 minute Evening Harbor Cruise which sets sail after sundown and gives passengers magnificent, unobstructed views of the Hong Kong skyline and a complementary cocktail. There are a total of six sailings every evening. You can book ahead here. What pasta is to Italy, night markets are to Hong Kong and that means it’s a must-do. 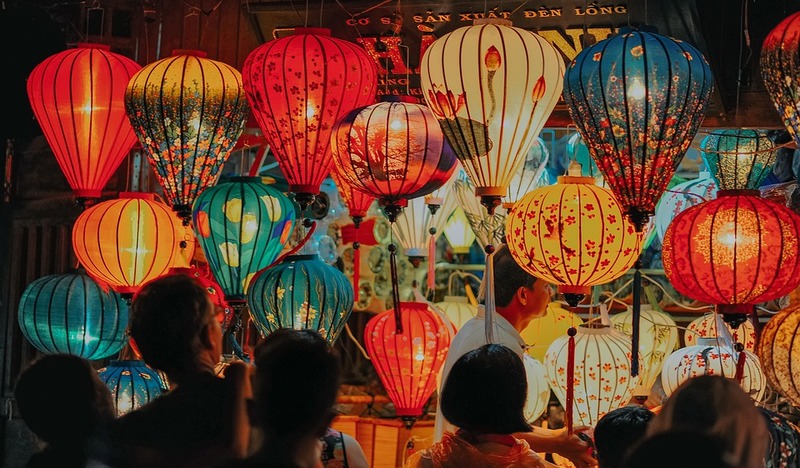 Locals and tourists have long been flocking to Hong Kong’s night markets in search of good food, great deals and a plethora of chaotic fun. Here you’ll find hundreds of vendors selling everything from art and jewelry to electronics and souvenirs. You’re almost guaranteed to be serenaded by Cantopop sung by locals hauling makeshift karaoke stands and approached by at least a dozen “fortune” tellers. It’s all part of the maniacal fun. 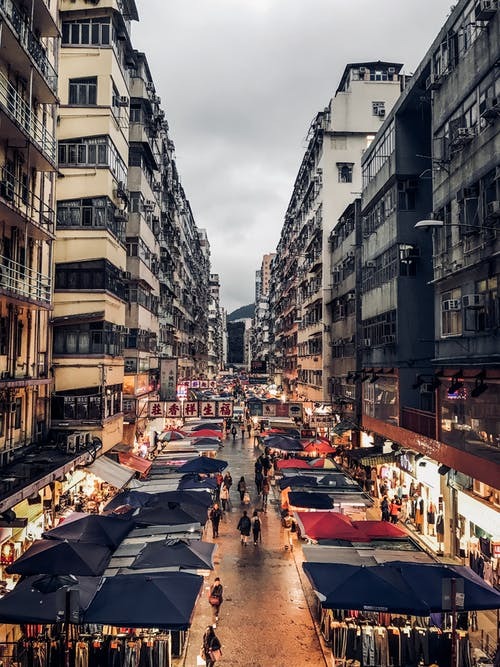 With over 100 stalls of heavily-discount clothing, accessories, and souvenirs, this market located on Tung Choi Street provides a seemingly endless strip of shopping paradise. The name originated from all of the items on sale for women, but don’t let this deter you as you will find a little bit of everything for everyone. Every man that steps foot into a Sasa with a woman looks equal parts bored and horrified, and that’s why I know it’s good. Sephora is the only comparable American and European business, but when it comes to the selection and quality of beauty products you’ll find at Sasa (or on the Asian market in general), it only scratches the surface. Efficiency, quality and attention to detail are the characteristics which launched Tai Pan Row to the top of Hong Kong’s custom tailoring scene back and 1973. Today, over 40 years later, you can still expect the same commitment to excellence. With more than 1000 fabrics to choose from, there’s something for everyone from the busy, suit-clad professional to the jet set partygoer. If custom suit fittings aren’t on your agenda, might I suggest the second best thing: The Armoury. This temple of menswear is brought to you by founders Alan See, Ethan Newton and Mark Cho who are constantly and tirelessly combing every inch of this planet to bring you the best in elegant, sophisticated mens fashion. From Cappellificio Biellese hats down to Yohei Fukuda oxfords, you’re bound to find at least one piece you’ll cherish for years to come. Located in the Landmark Mandarin Oriental Hotel, The Oriental Spa is no exception to the quality and service you’d expect from the Mandarin name. Luxurious relaxation is the golden thread that stitches together your entire experience at The O.S., from the swift, warm check-in to to the buttery soft robes you slip in to; no detail is overlooked as you’re engulfed into this urban oasis. The Retreat program, the Jet Lag Cure, and the Yin and Yang services are designed for or can be easily accommodated to couples. Be sure to book your appointment far in advance to ensure your desired time and date. This is a great stop for the day after your arrival – especially if you’ve been aboard a long, international flight. Couples should request the Sanctuary Suite for a shared pampering experience, especially since the public lounges are separated by gender. Arrive at least 60 minutes prior to your treatment to take full advantage of the facilities which include: a state-of-the-art fitness center and a vitality pool, steam room and sauna, as well as heated stone lounges in respective locker rooms. Atop the Prince’s Building, you’ll step off the elevator and into the superbly chic Sevva. While the price point is disproportionately high, the 360° view of Hong Kong Habour is priceless, making this a fantastic spot for a scenic pre or post-dinner cocktail. Be sure to book ahead for a spot on the terrace which is strategically scattered with cozy outdoor seating, gorgeous lighting and that date-night-worthy je ne sais quoi. It’s hard to miss the strategic minimalistic exterior of Sushi Sase, located on the junction of Hollywood Road and Graham street. As a rule of thumb, it’s best to order omakase style when trying a new sushi joint. The local and traditional delicacies infused into the Chef Omakase Course here are destined to dazzle. With a stunning open kitchen, minimal seating and gorgeous interior lighting, Sase is the perfect spot for quiet date night after a long day in the city. As an active and ever-learning environmentalist, I can’t help but seek out local shops while traveling that support sustainable causes. Live Zero is Hong Kong’s first zero-waste store and provides shoppers with a carefully curated selection of eco-friendly, plastic free products and a full range bulk section. 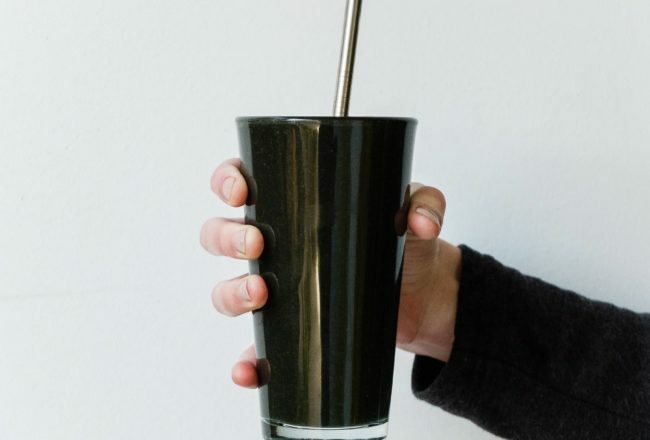 Note: You can read more about my zero-waste essentials here. This is not Victoria’s Secret and let me repeat that for any woman who’s distaste for lingerie shopping was a side affect of excessive sparkle and tacky phrases screen printed across the bum of subpar underwear. Sheer is a carefully curated selection of pieces from the world’s most covetable brands in lingerie, loungewear and swimwear masterfully presented in a classy environment for the modern woman. The knowledgeable staff is happy to assist you in finding everything from the perfect bra to a cozy robe. As a tourist, the Octopus Card is the fastest and easiest way to use the public transportation system. For more information, click the text above. The standard electrical voltage in Hong Kong is 220 volts AC, 50Hz. Most hotel bathrooms also have outlets for 100 volts, but if not, you will need a transformer for any electrical equipment. 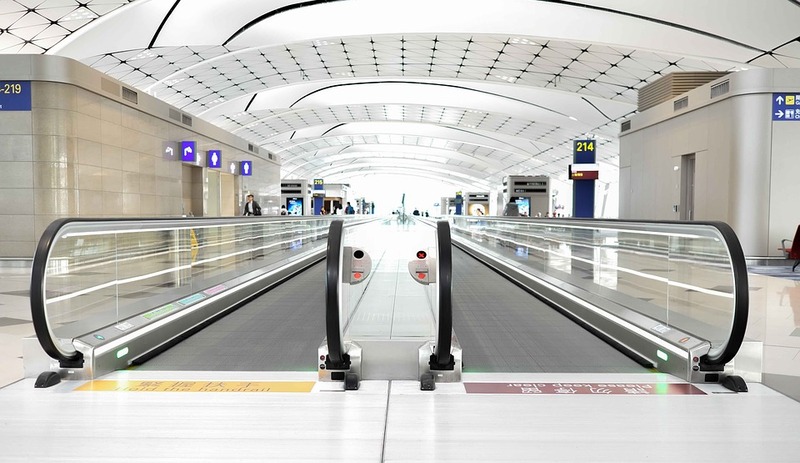 Transformers can easily be found at the airport upon arrival or at most convenience stores. For information about using your cell phone in Hong Kong, click the link here. It’s always such a pleasure to stop by New Day Northwest! This week I shared four, simple vegan recipes for the holiday season. 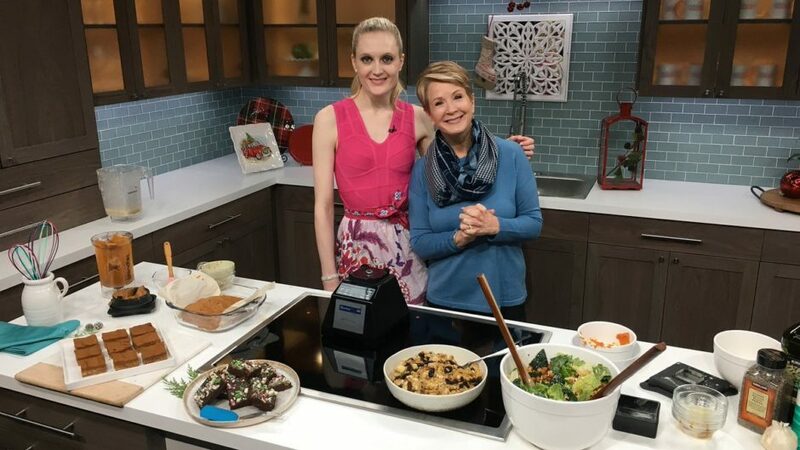 All the recipes mentioned in this segment are linked below. The holidays can be a particularly stressful time of year. 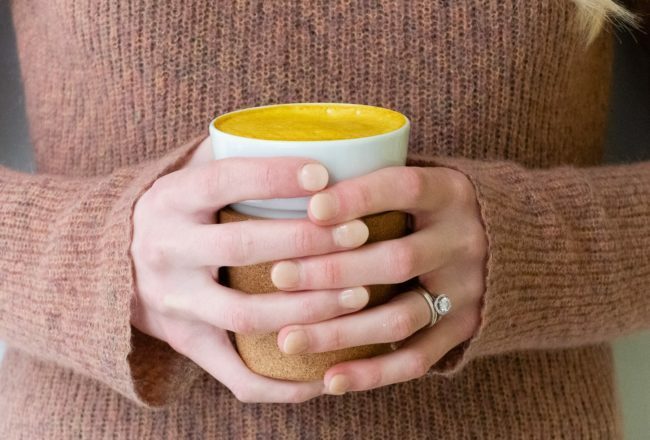 I would love to know your tips & tricks for staying well in the comments below! 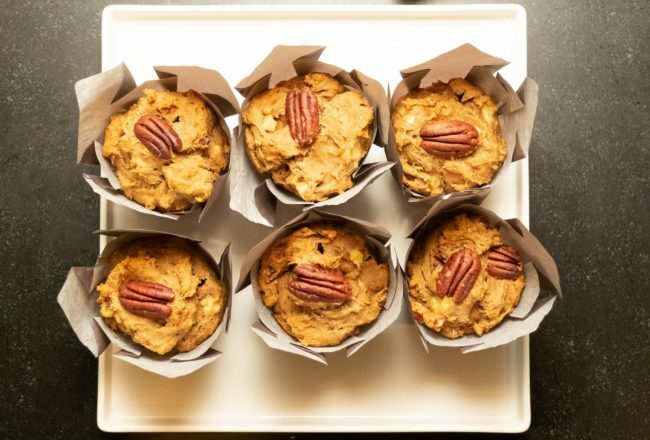 Here’s a healthful twist on a holiday classic! 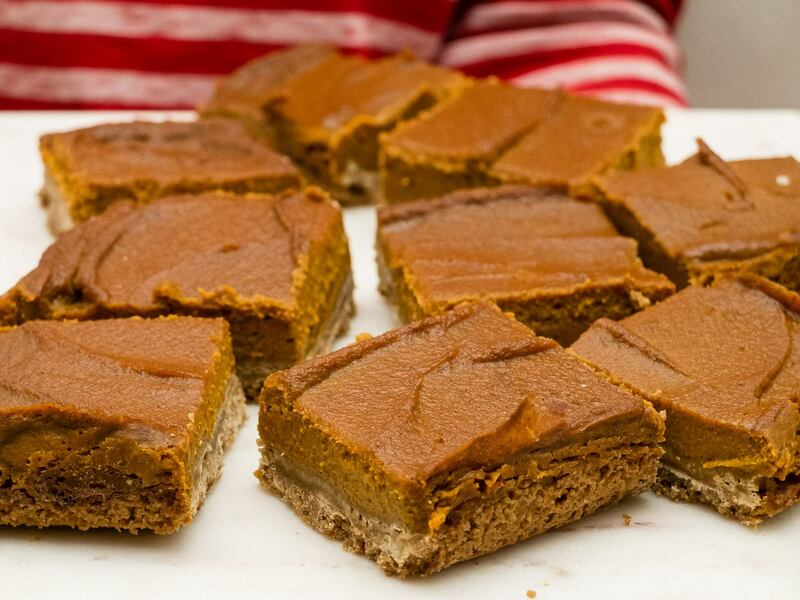 While these Graham Cracker Crusted Pumpkin Pie Bars are both vegan and gluten free, they’re not lacking the ambrosial scent and delectable flavor of their conventional counterpart. Cheers! Preheat oven to 350°F. Lightly grease an 8×8 inch baking pan. Line the pan with two pieces of parchment paper, one going each way. For the crust: In a medium bowl, combine the graham cracker crumbs, melted vegan butter, and maple syrup until the crumbs are thoroughly coated in the mixture. Scoop the mixture into the prepared pan. Use your fingers to press the crust until smooth and even. Bake crust for 10 minutes, uncovered, at 350° F.
Prepare the filling: In a high speed blender or food processor, add all the filling ingredients and blend until completely smooth, scraping down the edges as needed. When the crust has come out of the oven, immediately pour filling on top of the baked crust and smooth out as evenly as possible with a rubber spatula. Bake, uncovered, for around 40 minutes at 350° F until the filling has darkened slightly and it’s semi-firm to the touch (the filling will still be very soft and sticky). Place on a cooling rack for about 60 minutes and then into the fridge to set overnight, or for at least 8 hours. 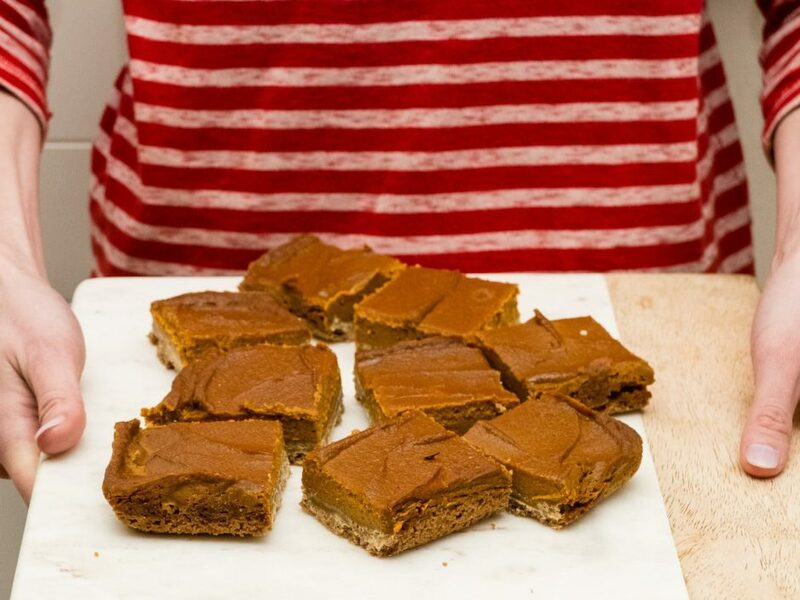 Slice into squares and serve immediately. 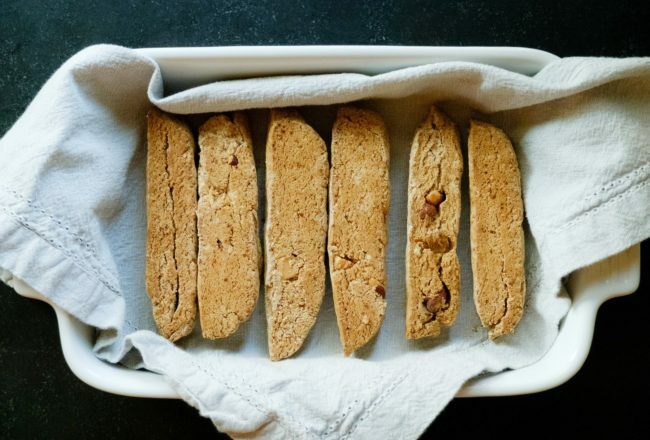 These are perfect for breakfast the next morning with an espresso. Store leftovers in an airtight container in the fridge for up to a week or freezer for up to 3 months.